From 4.30 pm to 6.30 pm. Family audience from 6 years. 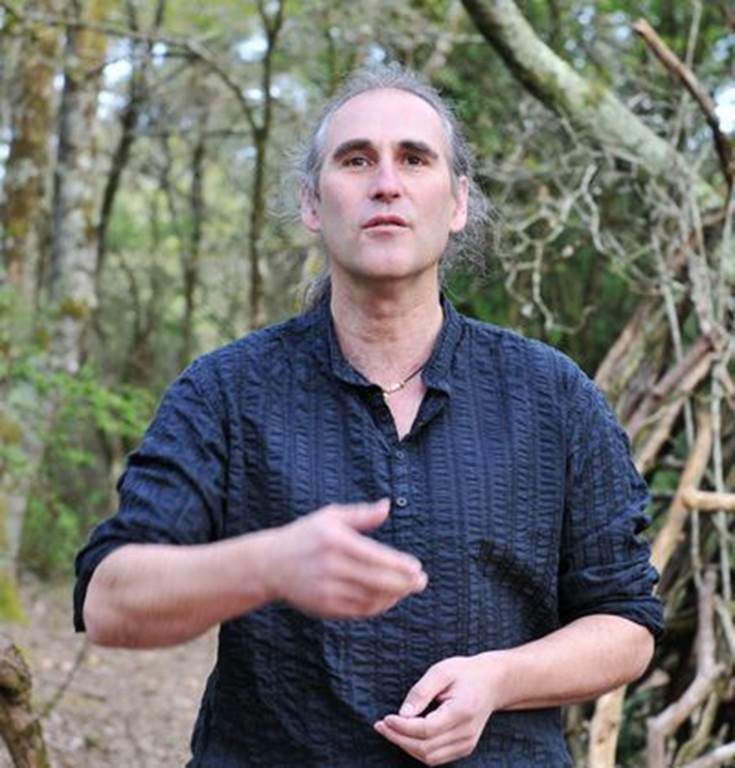 Rémy Cochen has its tales of popular oral tradition and makes a personal interpretation. Prices: € 7 / € 4 for - 12 years.